Instagram has changed everything. The rise of new distribution platforms like it have led to new kinds of influencers. And as we learn more about what's healthy and what's not, there's a big movement away from processed, packaged, shelf-stable goods to real food. 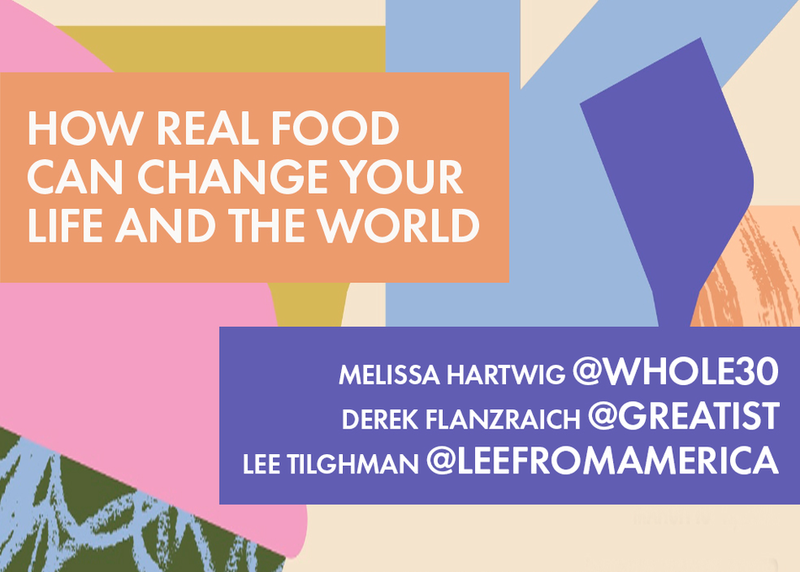 We'll explore how this profound shift began, what's good and bad about where we're at today, and why where it's headed isn't even about food at all.